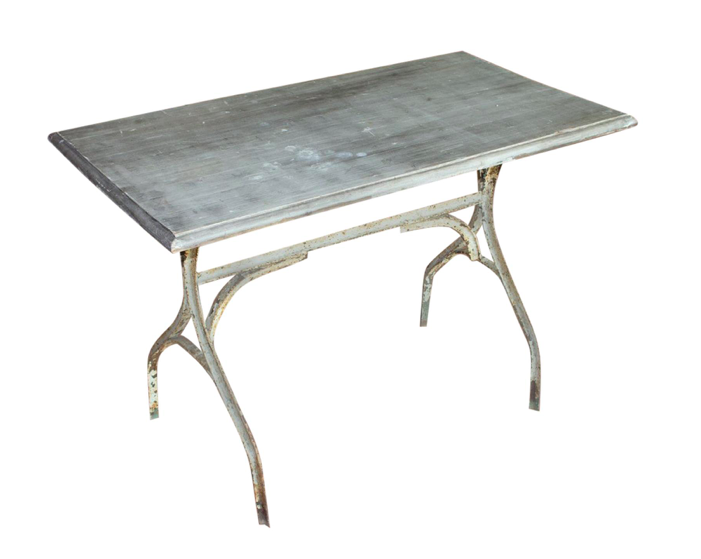 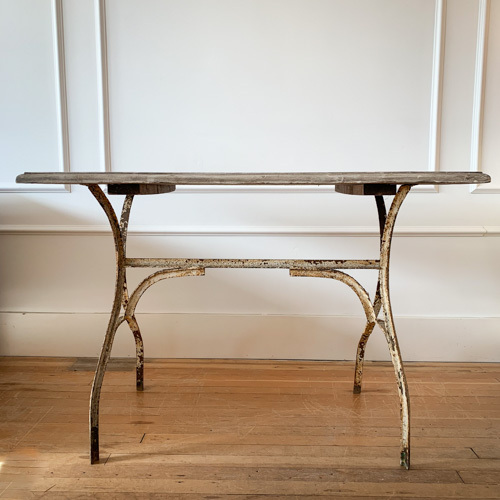 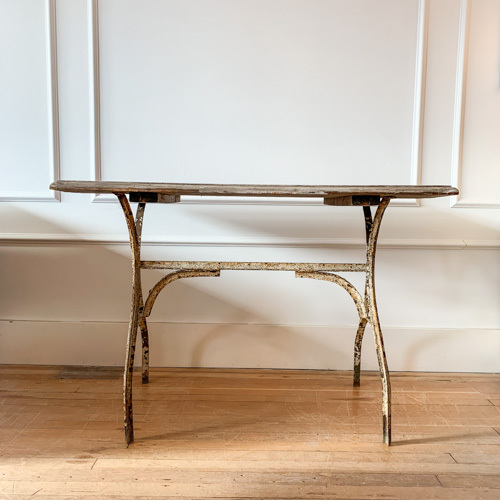 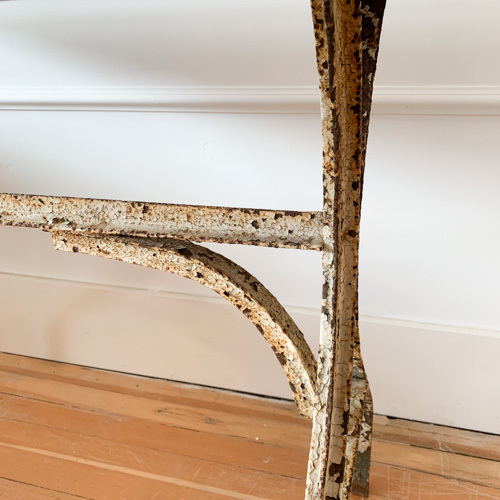 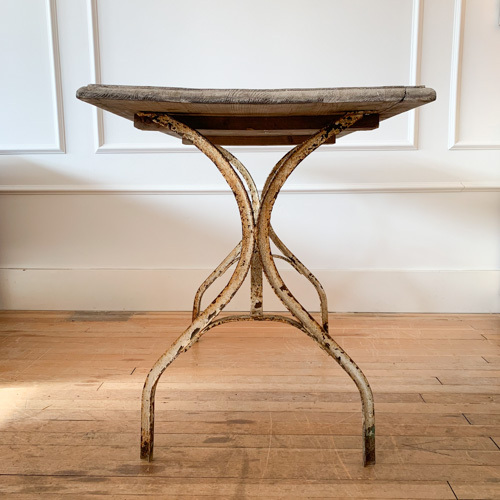 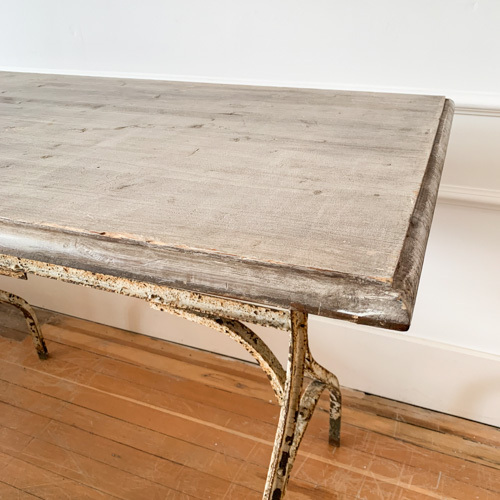 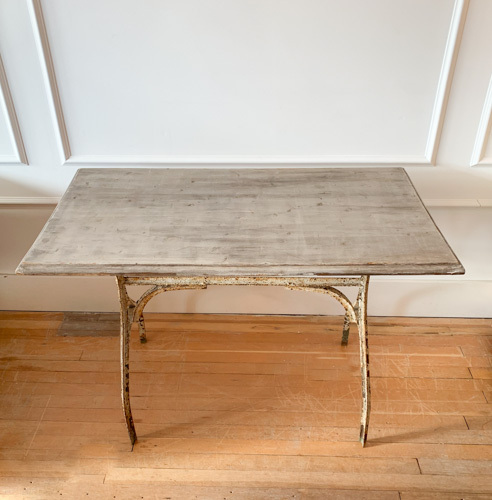 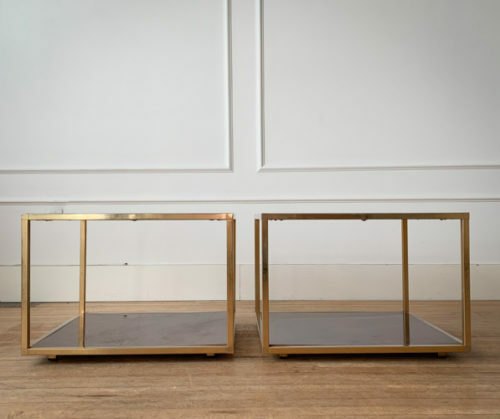 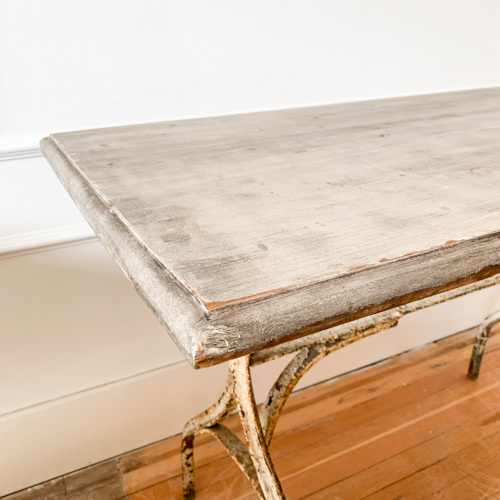 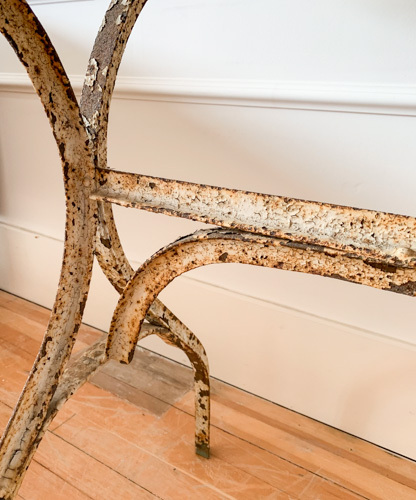 Antique French Cafe Table – Gild and Co. 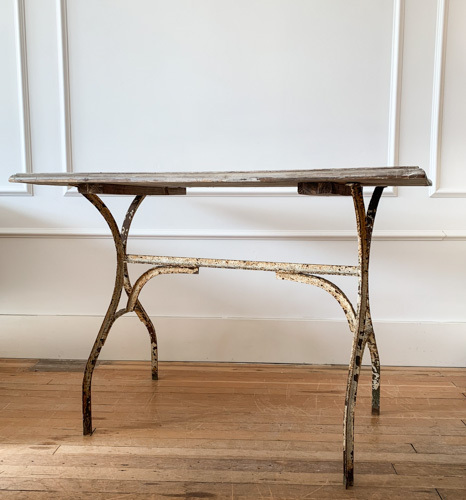 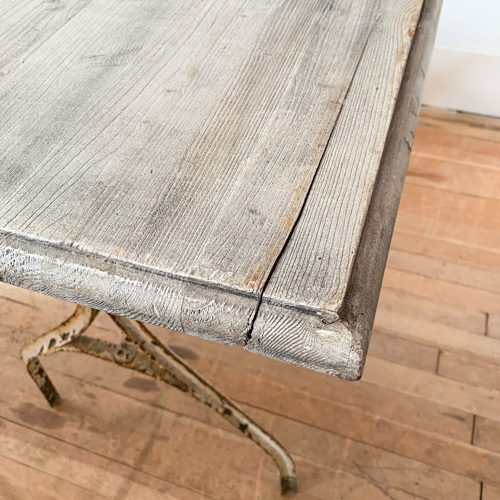 Antique cafe table with original painted iron base and wood top. 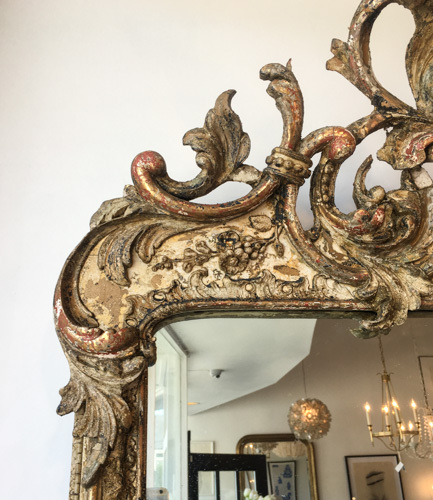 From France, 19th Century. 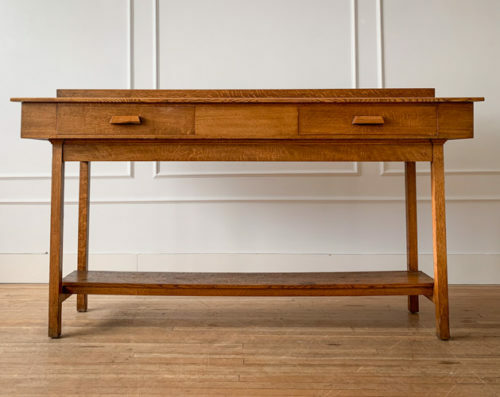 Makes a great desk for a small space.